Anyone who has ever tried to buy a gift for a teen or tween knows what a monumental task it can be. We're here to help. We put together a list of some of the top-rated products that will have your kids high-fiving you this holiday season (because hugging just isn't cool at that age). 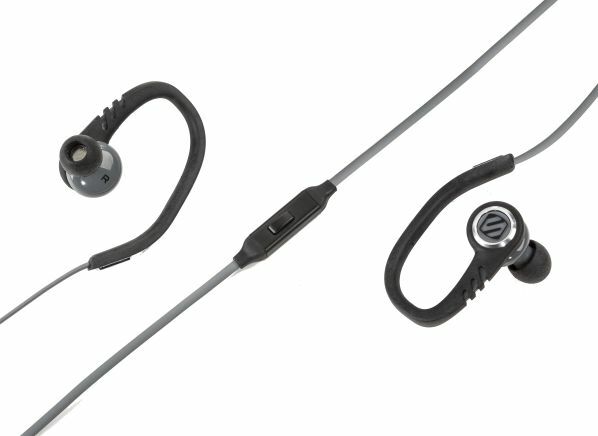 A good choice for outdoors types who don't want to pay a lot for headphones, these earbuds deliver very good sound quality at a price point that makes them a CR Best Buy. The bend-to-fit earclips do a good job keeping the earbuds in place during activities such as jogging and cycling. This tablet covers the basics well; reading news and books, watching movies and playing simple games. Its 15-hour battery life is better-than-average. 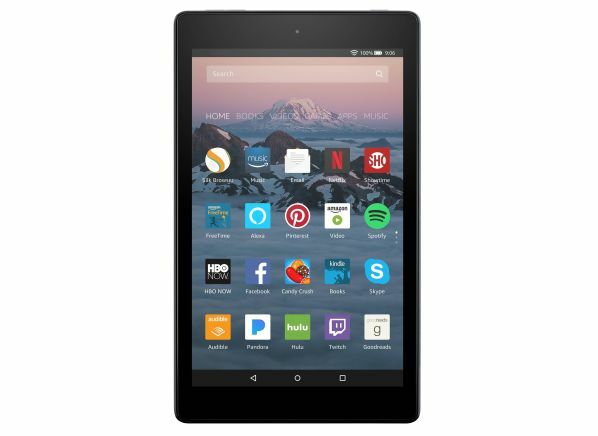 While not at the top of CR’s tablet ratings, it’s a great deal, selling for about one-half the cost of most competitors. 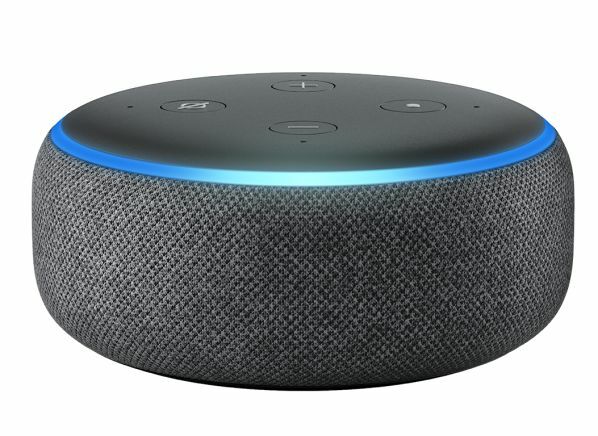 It comes with Alexa, the voice-responding virtual assistant. 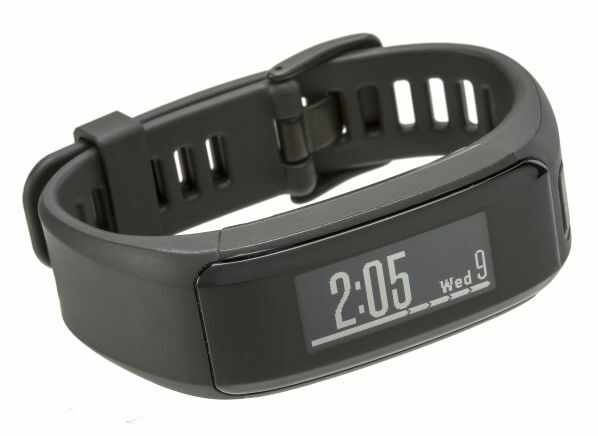 This is one of our top-rated fitness trackers. It checks all the important boxes, earning high marks for heart-rate and step-count accuracy, ease of use, and water resistance. The 1.1-inch LCD display is easy to read in both low and bright light, making it great for outdoor use. The device will track your calories burned and sleep patterns, while also letting you know when you have a new text, email, or other notification. Easy to put on and comfortable to wear, the Vivosmart HR has tracking abilities designed specifically for a handful of sports, including running, golf, and swimming. 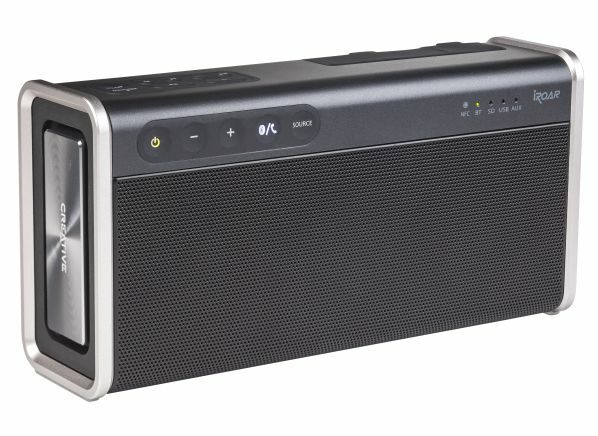 This wireless Bluetooth speaker delivers satisfying sound and can go pretty much anywhere, thanks to its small size, weatherproof design, and built-in rechargeable battery. Creative’s "SuperWide" technology, CR experts report, makes music sound larger and individual instruments more distinct from one another. 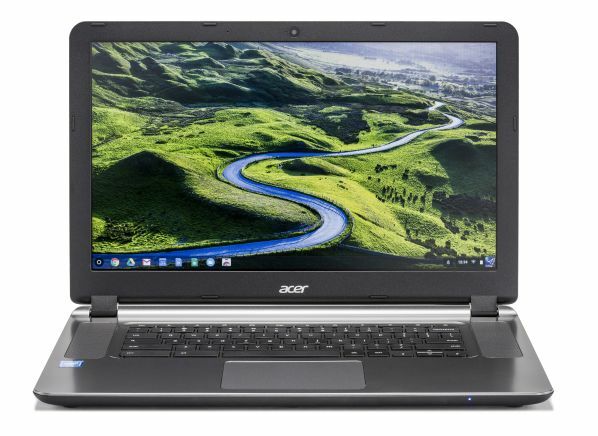 At 15.6 inches, this Acer has one of the largest display sizes in a Chromebook that we have tested. However, the display is still only average, with washed-out colors and a narrow viewing angle that is common among Chromebooks. As a performer, the Acer was slow but adequate for web-based browsing or word processing. It is a good choice for travelling, with a very long battery life that will get you through most of the day without a charge. The CB3-532 is one of the models compatible with the Google Play Store, but at the time of testing, access was still "coming soon." Once the update is available, the Play Store will provide a larger selection of apps from the Android market that is also accessible from smartphones or tablets. Check our buying guide and ratings for computers. 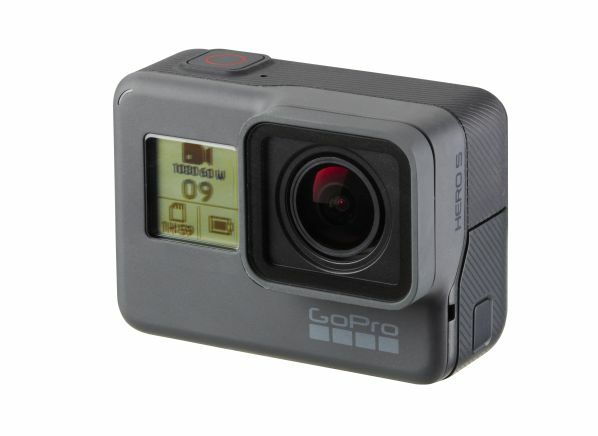 The GoPro Hero5 Black is a lightweight and compact, and it delivers good video. It packs voice-command capabilities, so you simply tell it to start recording and it does. It also captures 4K video, though it’s worth noting that the image stabilizer is nonfunctional when you’re shooting 4K, high-definition video at 60 frames per second. The still photos captured on this camera are very good, and the best for an action camera under $300. The battery life is 125 minutes. This $250 model survived our repeated drop tests and survived being dunked in 33 feet of water for 30 minutes. 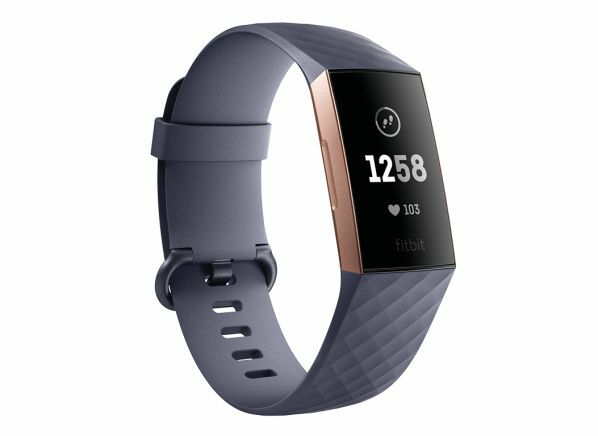 The Fitbit Charge 3 is a band based fitness tracker with a 0.8 inch monochrome OLED display, step counting, sleep tracking, calories burned and has a built-in data readout. Overall this model was very easy to use, very accurate for counting steps, and excellent at measuring heart rate accuracy. With recent version iPhones and Android phones, our experts found it very easy to pair, very easy to synch, and very easy to interact with. In our water immersion test it passed the manufacturer's claim of 164 feet. These wireless headphones are tailor-made for athletics. Think integrated playback and call controls, smart assistant compatibility, and a water-resistant design, according to the manufacturer. Our testers say they deliver decent sound, too. 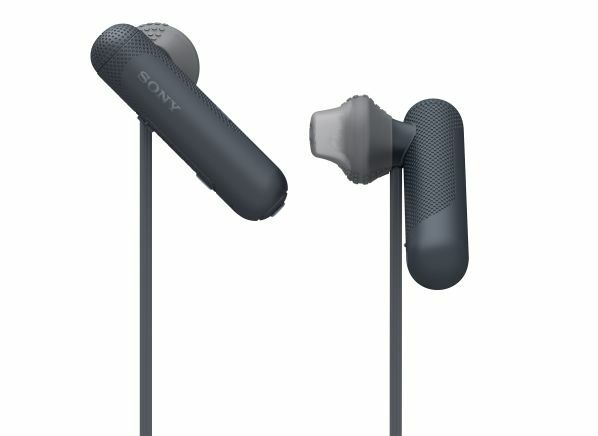 Sony says the headphones provide eight hours of battery life per charge, and even offer a handy quick-charge feature that gets you one hour of operating time in just 15 minutes. 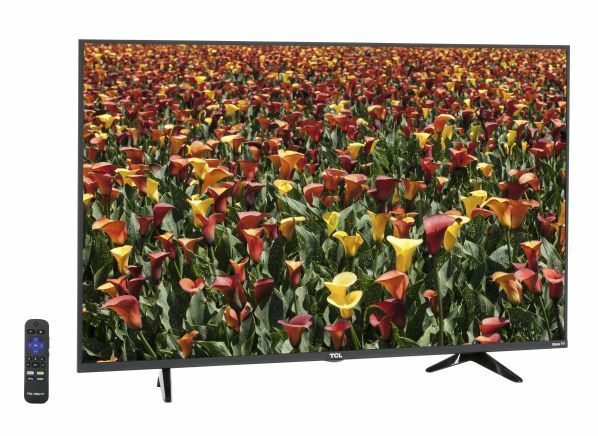 This 43-inch 4K UHD smart TV from TCL, a new Roku TV series for the company in 2018, delivers excellent high-definition picture quality and very good UHD performance. Its HDR performance, though, had very limited effectiveness, mainly due to a lack of peak brightness. (This set supports both HDR10 and Dolby Vision HDR.) However, to get the best performance from this set you need to shut off noise reduction, a setting that's available only on the Roku app, not the TV itself. Also the TV has a fairly narrow viewing angle, and only fair sound. Thanks to the built-in Roku smart TV platform, this model has access to a lot of content, and it includes Roku's My Feed feature, which lets you follow new movie releases and upcoming TV shows and receive notifications when they become available on a streaming service. The TV has three HDMI inputs, and one USB port. One of the advantages of a smart speaker is that the speaker itself doesn’t have to be all that smart. The artificial intelligence magic happens on the company’s servers rather than inside the box sitting on your kitchen counter. Which is why a small and very inexpensive speaker like the Dot can perform lots of smart functions just as well as a top-of-the-line model. But a successful smart speaker does have to work decently as a speaker. And the new Dot delivers much better sound than its predecessor. The latest model offers significantly better sound compared with the previous generation. The newest Dot may not be not an ideal choice for cranking out the soundtrack to “Bohemian Rhapsody,” but it’s fine for listening to podcasts and playing some background tunes while you do the dishes. The Dot can also impart smart speaker functionality to a different, and presumably better-sounding, Bluetooth speaker. It can be an inexpensive way to add IQ points to the audio equipment you already own. 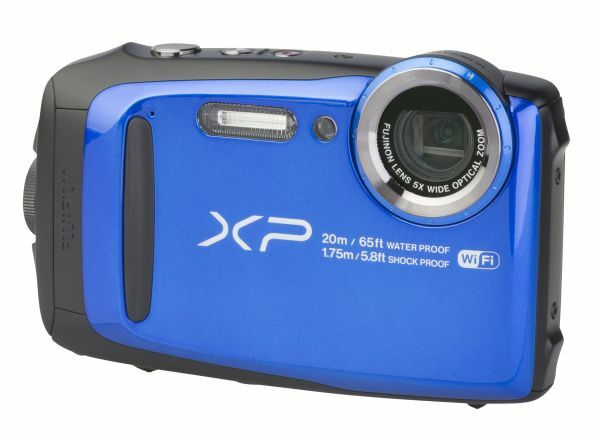 This is a smart travel camera if you need a waterproof, ruggedized model. It garnered Good ratings in CR's tests for image and video quality but just a Fair rating for flash photography. It has both a 5x zoom and wide-angle capability, and is submersible to 66 feet. But its battery life is only average.